With 300 days of sunshine and centrally located in the heart of Washington State, Yakima is a family oriented community providing access to great outdoor activities including skiing, windsurfing and fly fishing. Just 2 hours from Seattle, Yakima is a great place to live, work, and play. Under limited supervision is responsible for developing, coordinating and administering a comprehensive safety and training program including the creation of structures and protocols that address safety and injury prevention. Provides or coordinates instruction on a wide variety of topics including training of Public Works staff. Maintains safety and training related records and creates executive communication pertinent to equipment, personnel, financial or program activities important to ensure safety of personnel and assets. Compiles and analyzes data, and makes recommendations based on the analysis, prepares safety and training related reports including but not excluding reports related to other city departments such as City Manager's Office, Human Resources and Finance. Work is performed with considerable latitude for initiative and independent judgment and is reviewed through direct observation, results achieved, reports, conferences and performance evaluations. Reports to the Public Works Director. 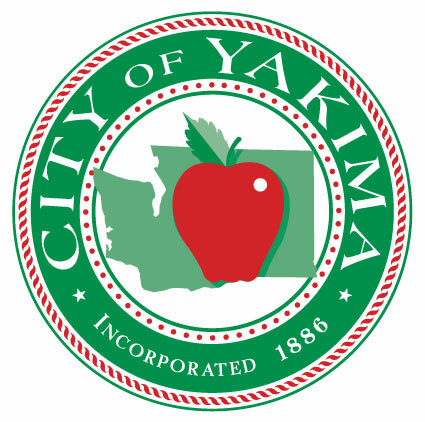 The City of Yakima offers a competitive benefit package including: medical/dental/vision and FREE healtchare clinic; vacation/sick/holiday leave pay; Employer contributed 457 Deferred Compensation; WA State PERS pension; and more!